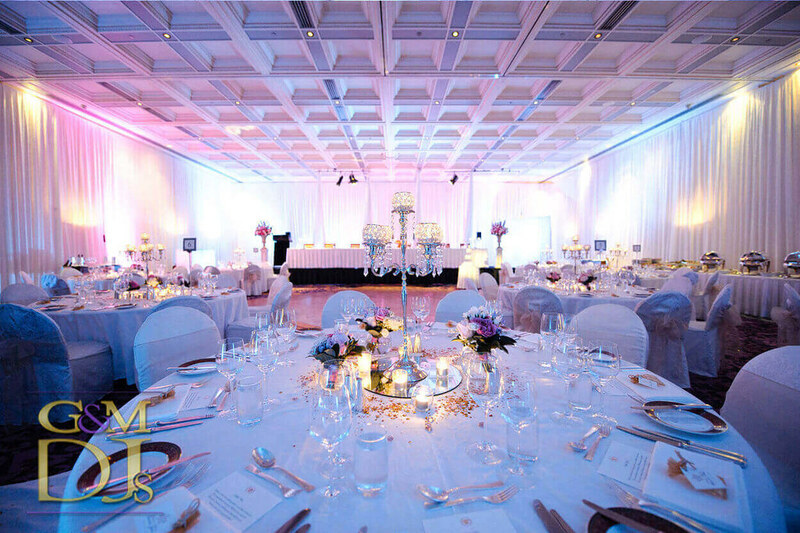 There are so many details for a perfect wedding, such as the color palette of the decor and the identity of the bride and groom in every detail, the flowers, the table, the personalized sweets, the buffet, among many others you certainly know about what I’m talking about, or if you still do not know, prepare yourself, because the long journey, however, is very rewarding! 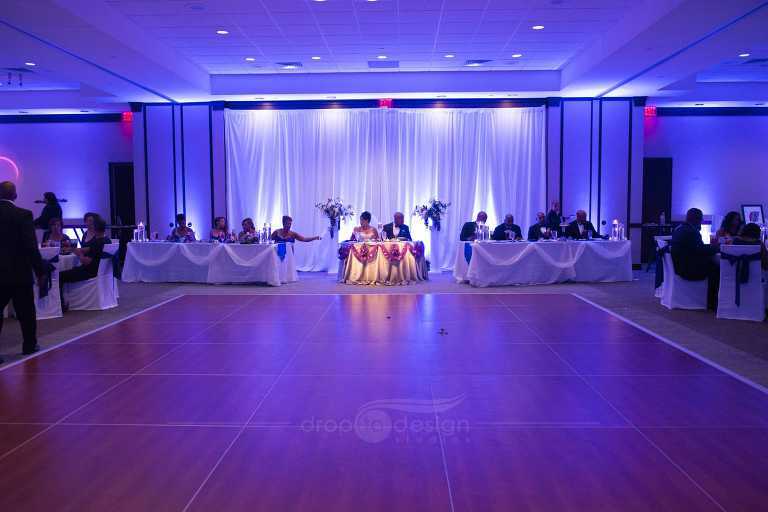 Did you know that the correct lighting of the venue is the final touch of the event and it makes all the difference when it comes to taking amazing photos and even how the guests visualize the ceremony? 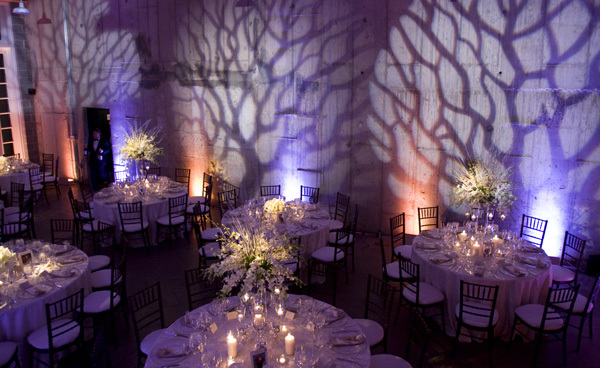 Lighting has the power to highlight or hide details, as well as to suggest the views of the guests to certain places, highlighting them, either by means of candles or points of lights at strategic points and decoration. 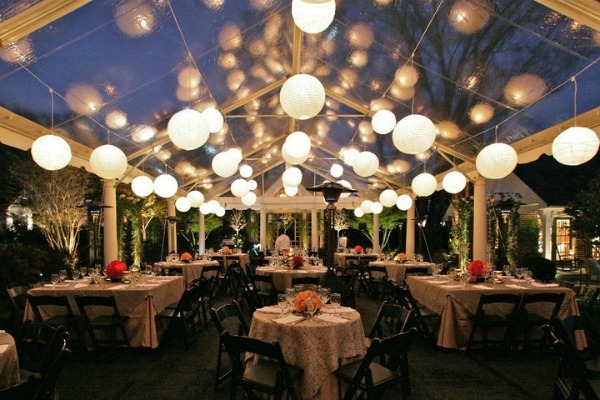 Thinking about the power that lighting has transformed an environment, we’ve listed 6 important tips for you to have a literally lighted wedding, check it out. 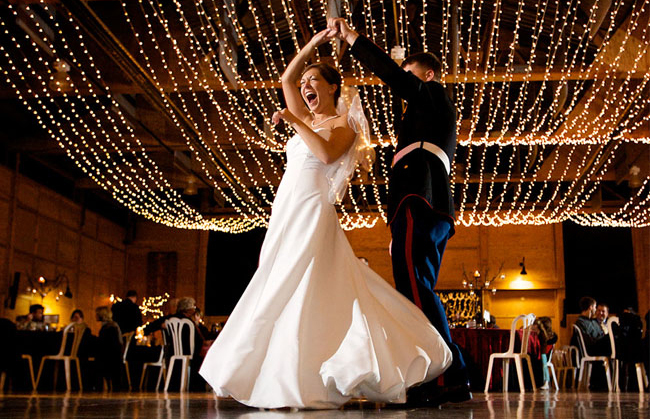 The candles provide the romantic air of the bride and groom, providing a cozy and charming atmosphere. 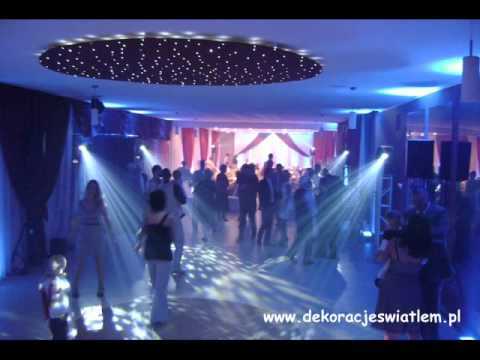 You can place them in strategic corners, on the tables, benches, corridors and entrance halls. Use creativity! 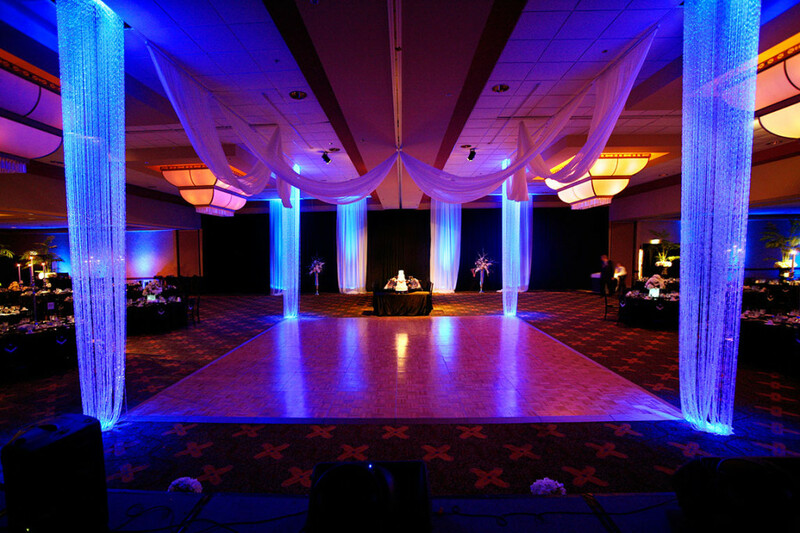 The colored lights have been trend in many modern and fun weddings. 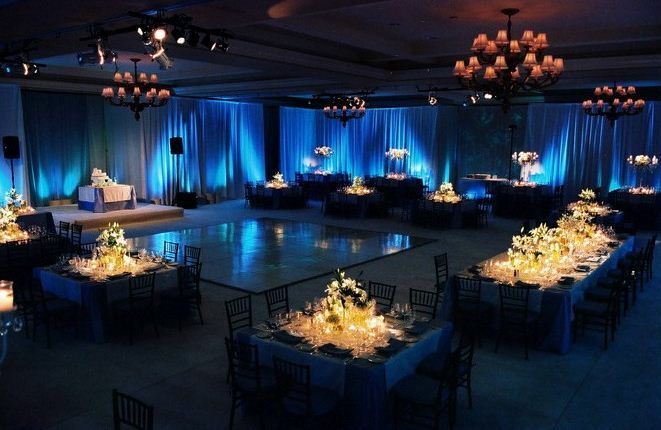 Ideally, the ideal colors should be chosen together with the decorator based on the wedding decoration itself and avoid excesses, so as not to leave the atmosphere loaded. 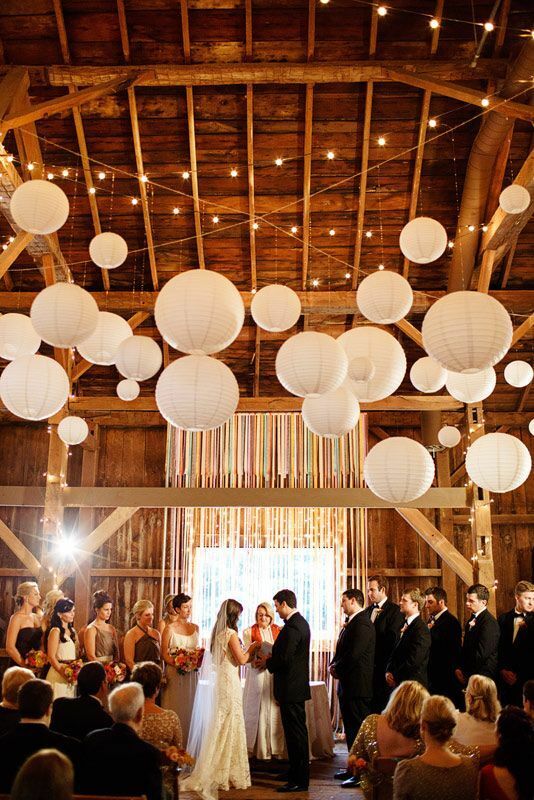 The lanterns add too much to the wedding and give your pocket a slack. 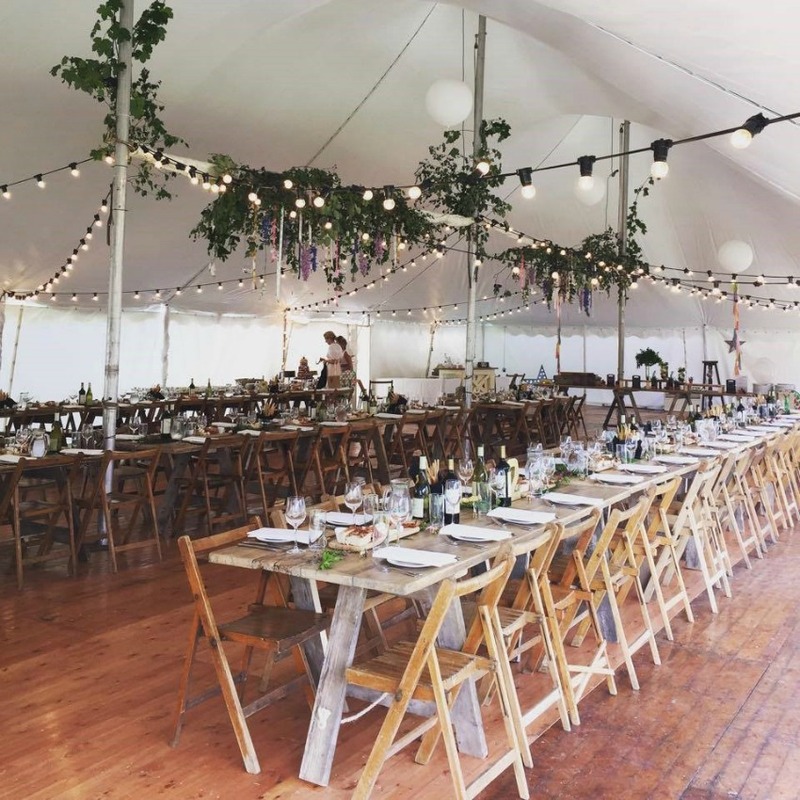 It leaves the environment simple and welcoming, and can be perfect for weddings day or night, in open or closed environments. Tip the tip. Charming, elegant and traditional! 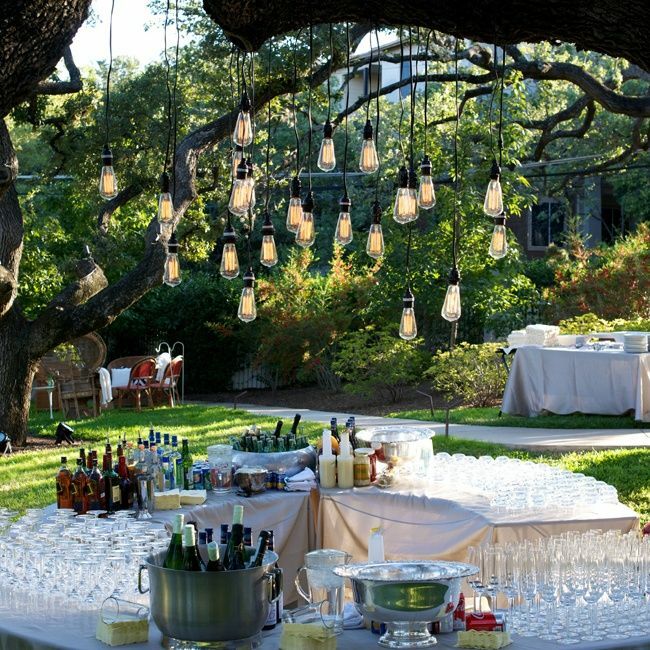 We are talking about the chandeliers, which leave any room pompous and sophisticated. 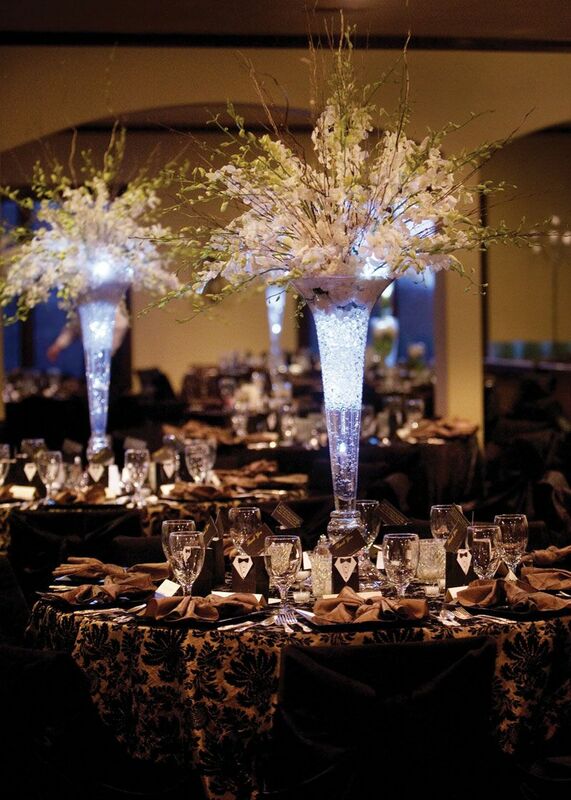 It is possible to find wooden, crystal and other candelabra in different shapes and sizes. Pure luxury! 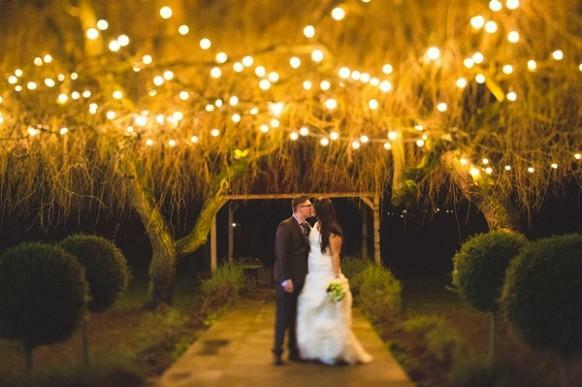 The fairy lights add a magical touch to the wedding, providing charm and charm to the decor . It pays to bet on your wedding! 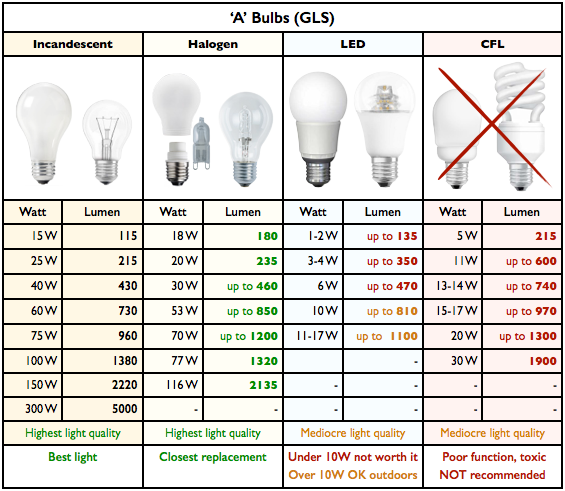 Why choose only one type of lighting? You can make fantastic combinations giving priority to small details. 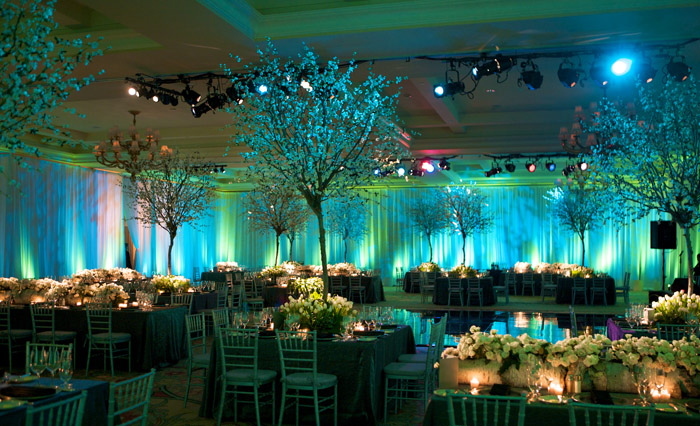 Just follow the style of the wedding and do not overload the lighting, respecting the time and place of the event. 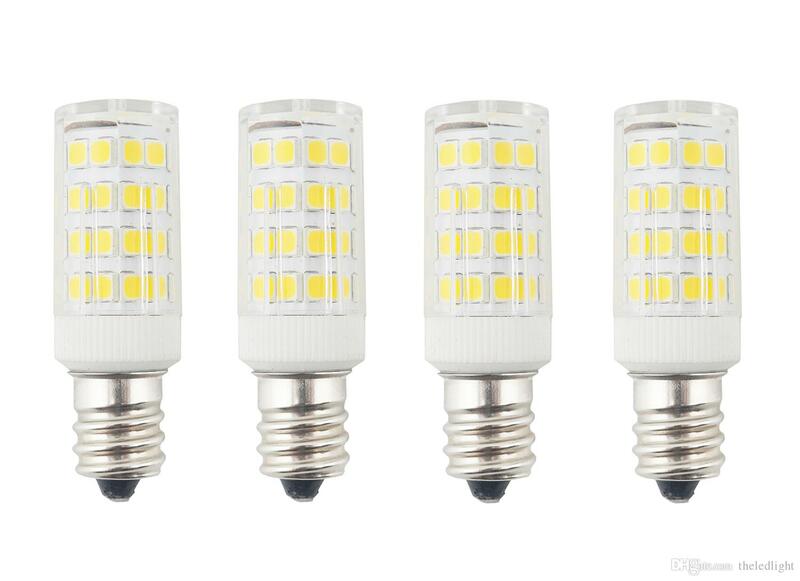 Emergency Lights: Understand Why They Are Important!